Aradia Global source and import, unique and special foodstuffs from regions all over the world, focussing on products from small, independent, natural and ethical producers – organic where possible. Karen Heyhoe, co-founder of Aradia Global was referred to us as an ethical and ecological web design business, as she was just formally starting up her business. 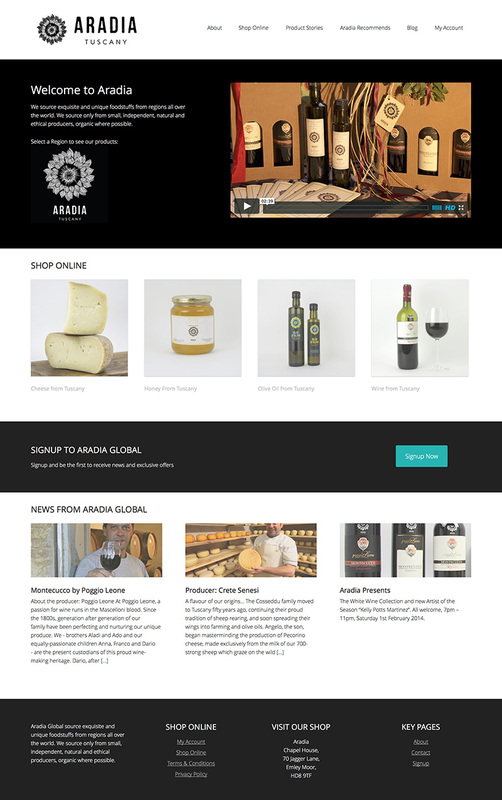 We designed a website that could showcase the amazing products Aradia are importing in a modern contemporary style. The homepage features a video from our friends over at HD Media Pro, who film and edit high definition videos for businesses. 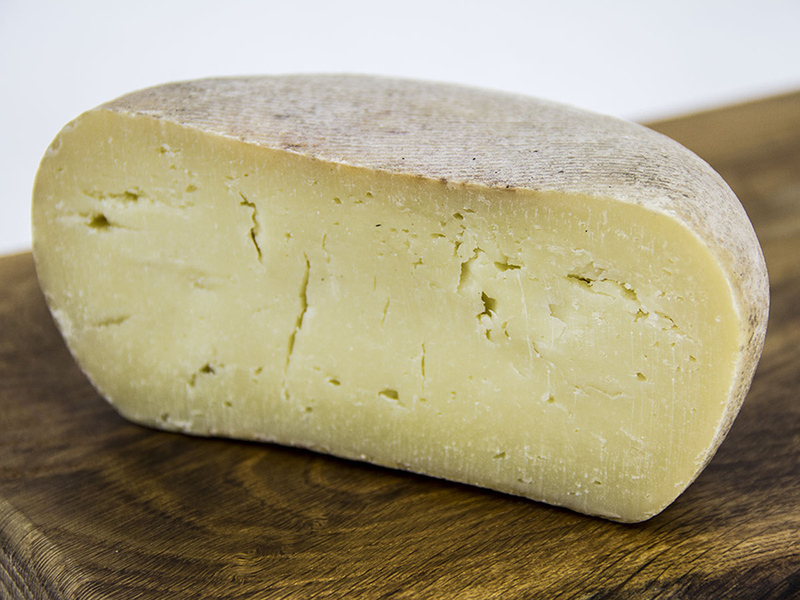 Initial products in the online store including wine, cheese, honey, soft drinks and olive oil from the Tuscany area of Italy. We have been lucky enough to sample all of the products in the store so far, and can highly recommend the products to any italophile foodies! This project involved web design and development (using WordPress), an integrated online store (using WooCommerce) and in-house product photography. We also introduced another client Skye Woodcraft to Aradia Global through the use of their handmade chopping and serving boards used in the product photography!